Our community looks very different today than it did 40 years ago. It's time for our elementary schools to adapt to the changing needs of our students and our community. 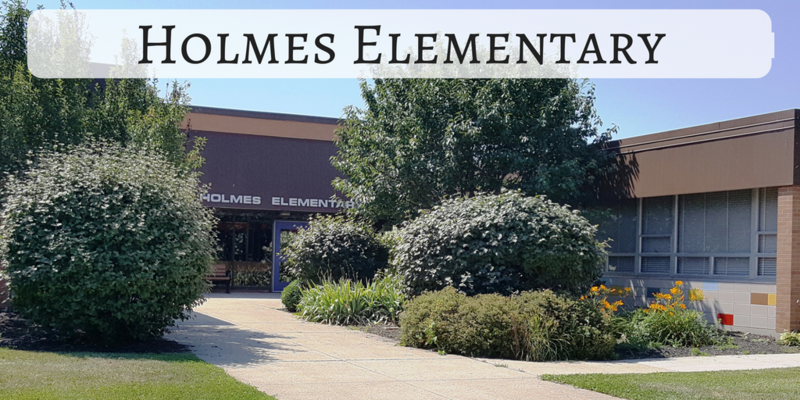 Beginning with the 2018-2019 school year our elementary students will attend a school based on their grade level, rather than their home address. For Grade Level Center news for 2018-19 please watch our District News feed on the home page. 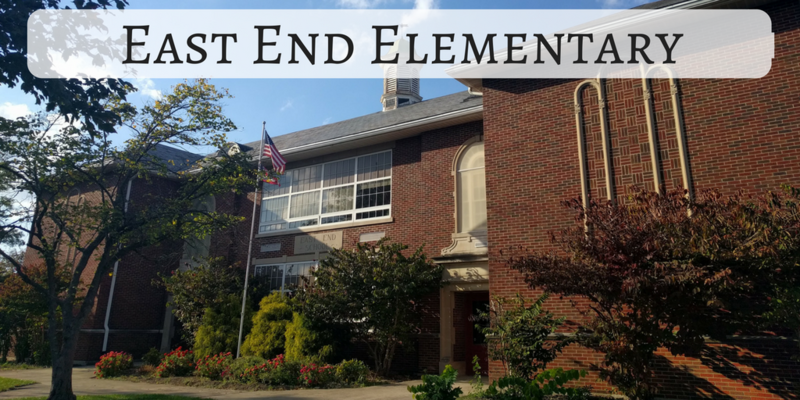 Our Arrival/Dismissal Placard System page has detailed information on our new arrival and dismissal procedures for the elementery buildings. Elementary siblings at the same house will ride the same bus together (unless handicap accessible transportation is needed). The buses will all rotate buildings in the morning to drop students off at the correct grade level center. Students in any elementary walk-zone will walk to their neighborhood school (8:35am) and catch a bus for a short ride to their grade level center. A Transportation letter, bus routes/times, and more details regarding arrival and dismissal will be released around the first of August. 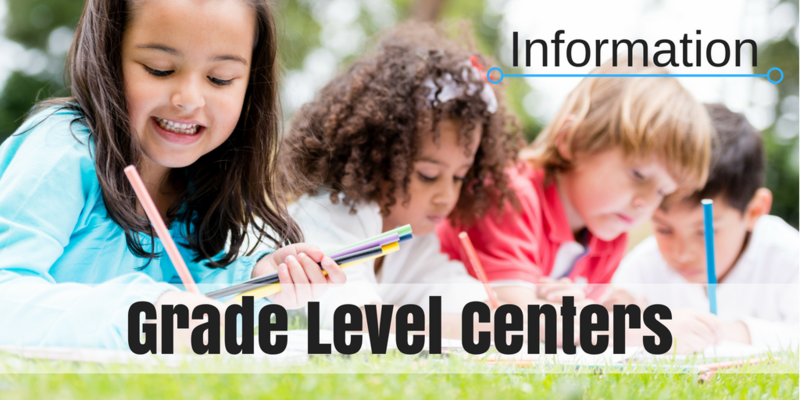 What are Grade Level Centers and why make this change? Ultimately, the goal is to improve the educational experience for all our students and to increase learning and achievement. It's about more than improving our State Report Card, it's about actively seeking ways to provide a superior education for each and every child in our community. Parents and community members are encouraged to take a few minutes and read through our FAQs. 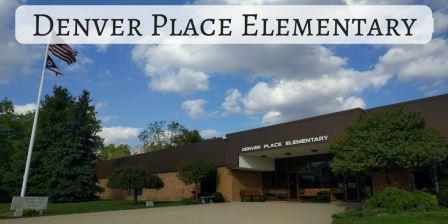 If you still have questions please reach out to any of our elementary principals.